Energy Savers was established in 1982 and originated in Anchorage, Alaska. Now located in Wasilla, AK we are dedicated to serving the entire Mat Su and Anchorage areas for all of their energy efficiency needs and providing this to all of the surrounding communities. 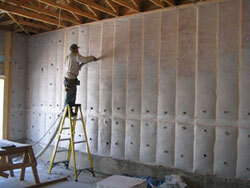 We offer EcoBatt insulation products. 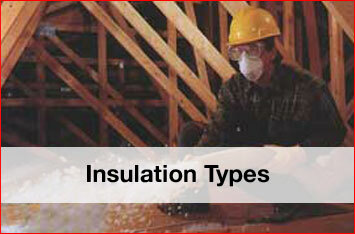 It is their goal to create the most sustainable and environmentally responsible insulation ever made. We are proud to offer it to you. Heating and cooling account for 50-70% of the energy used in the average American home each year. Think how much you can save. 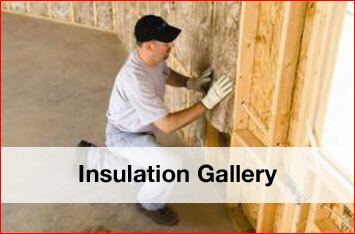 For almost 30 years we have been performing quality professional insulation services for the residential builder, as well as the commercial building industry and home owners. We work closely with our customers to make sure we are keeping up a high standard of satisfaction. We insist on customer satisfaction and settle for no less. 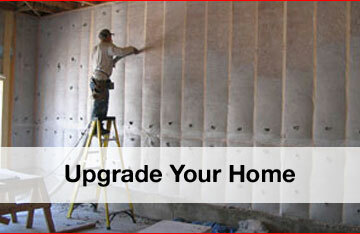 Ecobatt Video - Click to view!